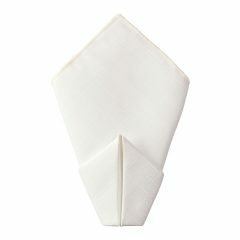 Fresh, cool and sophisticated. 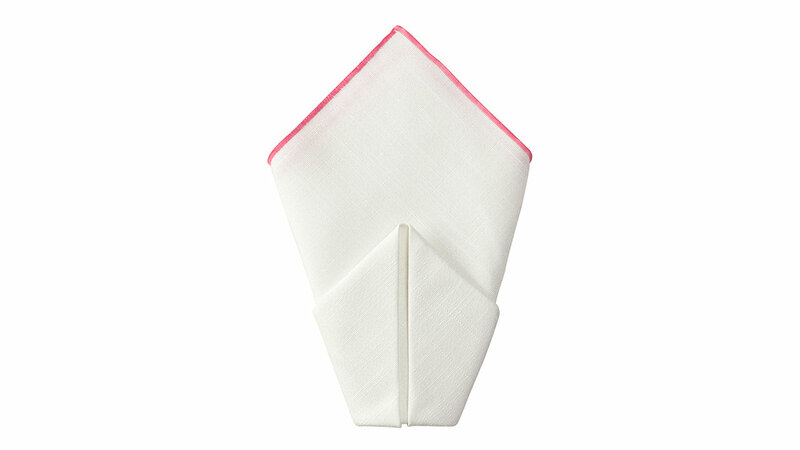 Capture the beach or the coast with our Boca Napkins with Watermelon pink trim. 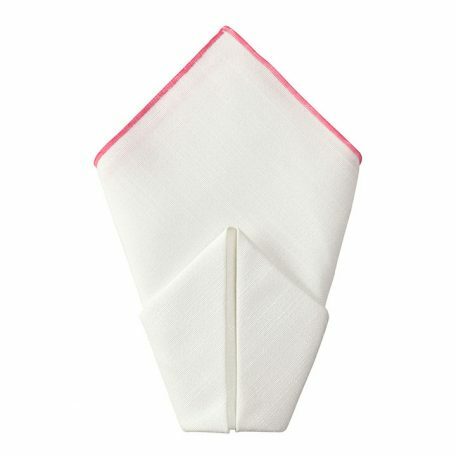 Part of our Palm Beach Chic collection, the Boca napkin is a perfect blend of cool beach and elegance and will perk up any table. ?Browse the entire collection today!